CONCORD – New Hampshire’s Right-to-Know law guarantees citizens access to public records, but a hodgepodge of charges and fees often discourages that access. 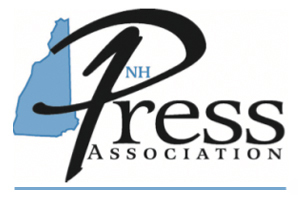 Manchester charges $1 per page to email copies of electronic documents, while the commercial copy rate across the street from City Hall is 10 cents for a printed page, according to Phil Kincade, executive director of the N.H. Press Association. Kincade was among a group of editors, publishers and Right-to-Know advocates to testify before the House Judiciary Committee on Tuesday in support of three bills aimed at improving access to public documents. Taken together, HB 1786, 1788 and 1789 would prohibit all agencies and governmental bodies subject to the Right-to-Know law from charging for electronic documents or for inspecting documents. Only copying charges would be allowed, and they would have to be based on “prevailing rates.” Attorney Chuck Douglas, now publisher of the Bow Times and an NHPA member, suggested 5 cents a page as a reasonable fee. Bow charges 25 cents per printed page; Weare charges 40 cents, according to Kincade. The bills regarding charges for providing public information were three of several Right-to-Know bills before lawmakers on Tuesday. 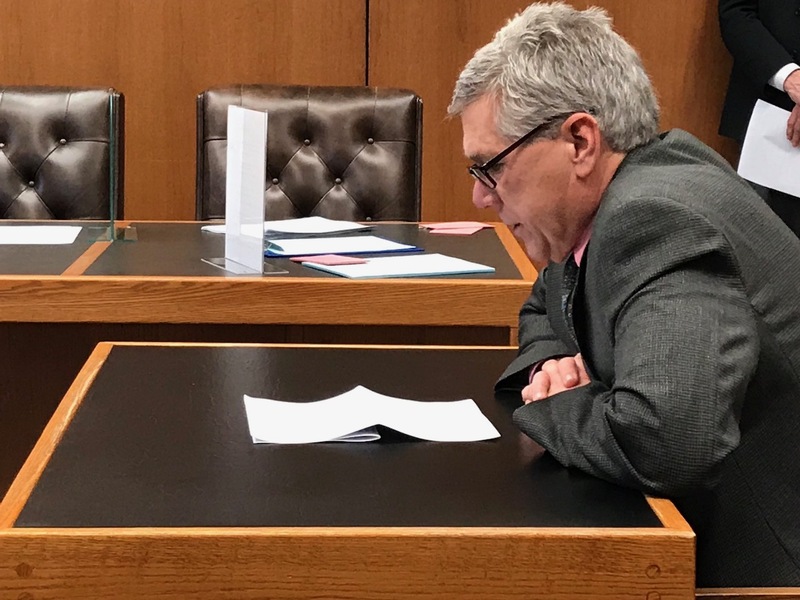 The Senate Judiciary Committee heard testimony on SB 555, the proposal developed by a 13-member Right-to-Know Study Commission created by law last year. “After two months of meetings, a cross representation of stakeholders unanimously agreed that citizens need a grievance resolution process that is easier, cheaper, faster and results in less costs for all parties,” said David Saad of Rumney, president of Right-to-Know New Hampshire and a member of the commission. Toward that end, the commission is recommending creation of an independent ombudsman with oversight by a Citizen’s Right-to-Know Appeals Commission. While there is a cost to hiring an ombudsman, there are opportunities for savings that can offset the cost, according to Saad. “If court can be avoided, there will be savings in court costs, and public agencies will save a tremendous amount in legal fees, which saves the taxpayers money,” he said. In addition to providing independent oversight of the ombudsman, the Appeals Commission would “educate interested parties” on the Right-to-Know law and would deliver recommendations to the Legislature concerning proposed changes. “Please support this bill which creates a low-cost, speedy, credible and impartial grievance resolution process for all parties,” Saad said.